Congratulations to the overall winners from Team Goggs, who just pipped the team from Beattie Brothers Transport to the post by half a point! 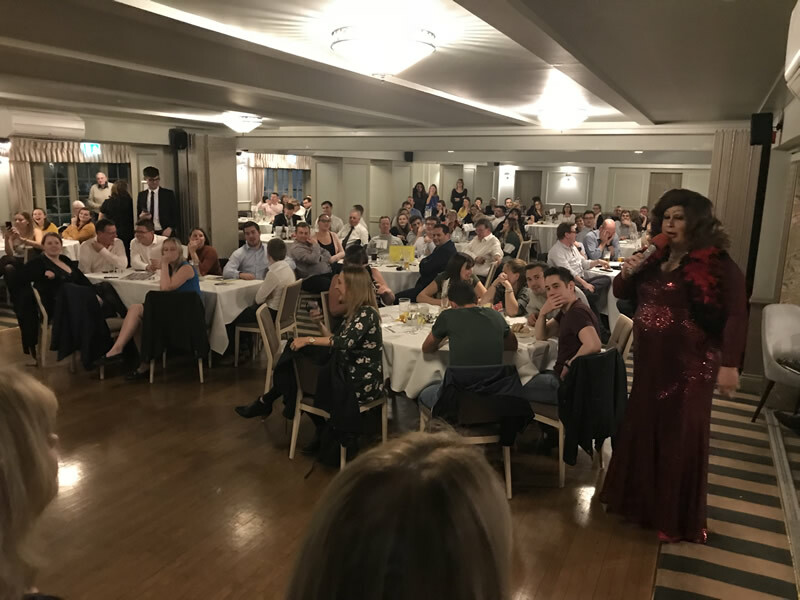 Huge thanks to RLF and to everyone who supported the event to raise £1,800 on the night which will be used to support community projects and worthy causes. Another fun night was had by all who attended our annual quiz night. Huge thanks to sponsors RLF and everyone who supported the event and helped us to raise over £1,500 for worthy local causes. Well done to the winning team from North Hertfordshire College – champions for a third year!